With the 4-1 win against AS Roma, FC Barcelona have now gone 26 games without defeat at Camp Noun in the Champions League with a record of 24 wins and two draws. The only team to come close to the blaugranes’ record has been Italian giants Juventus. Massimiliano Allegri’s team went 23 games unbeaten in Turin before finally succumbing to defeat in this season’s competition against Real Madrid. The best run ever in the competition is 29 games unbeaten at home, set by German club Bayern Munich between 1998 and 2002. Roma, Juventus, Oympiacos, Sporting Clube de Portugal and Chelsea have all attempted to end Barça’s run and all have failed with the blaugranes emerging victorious in all five matches, scoring 15 goals and conceding just two. 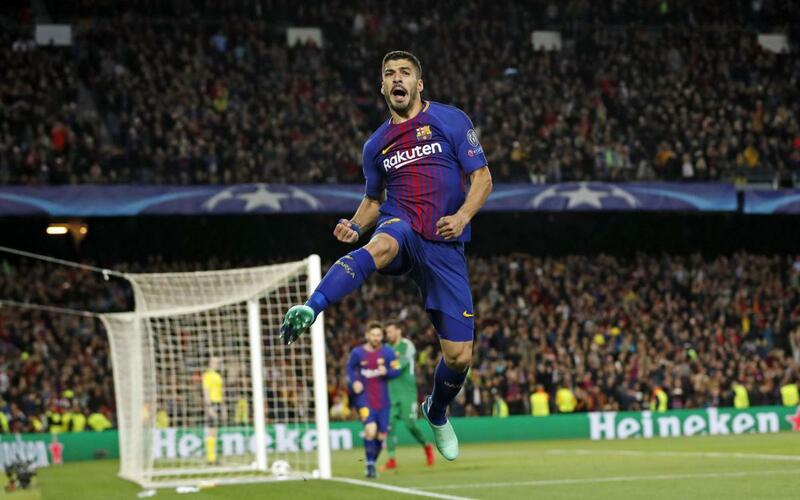 Suffice to say, Barça’s home form this season in European competition has been a fundamental part of their success as they hone in on a place in the semi-finals of the Champions League.